Jeremy and Kezia – Cenote Trash the Dress No ratings yet. Jeff and Kara – Cenote Underwater No ratings yet. 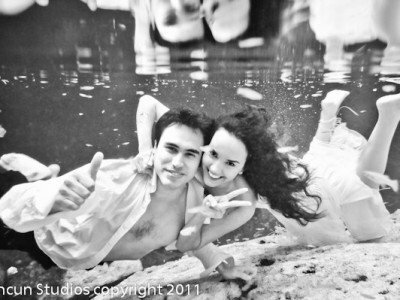 Jonny and Gladys – Trash the Dress Beach and Cenote No ratings yet. Felipe and Elis -Trash the Dress No ratings yet. 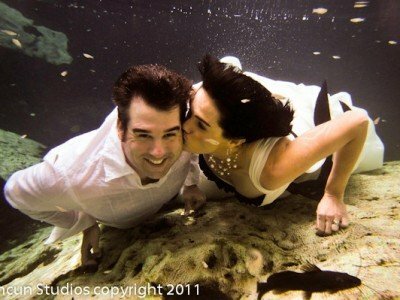 Jimmy and Kristy – Cenote Trash the Dress No ratings yet. Tim and Danielle – Cenote Trash the Dress No ratings yet. Robert and Kathy Cenote Trash the Dress No ratings yet. Manuel and Belem – Cenote Trash the Dress No ratings yet. New Pictures-Cenote Trash the Dress No ratings yet. TRASH THE DRESS No ratings yet.